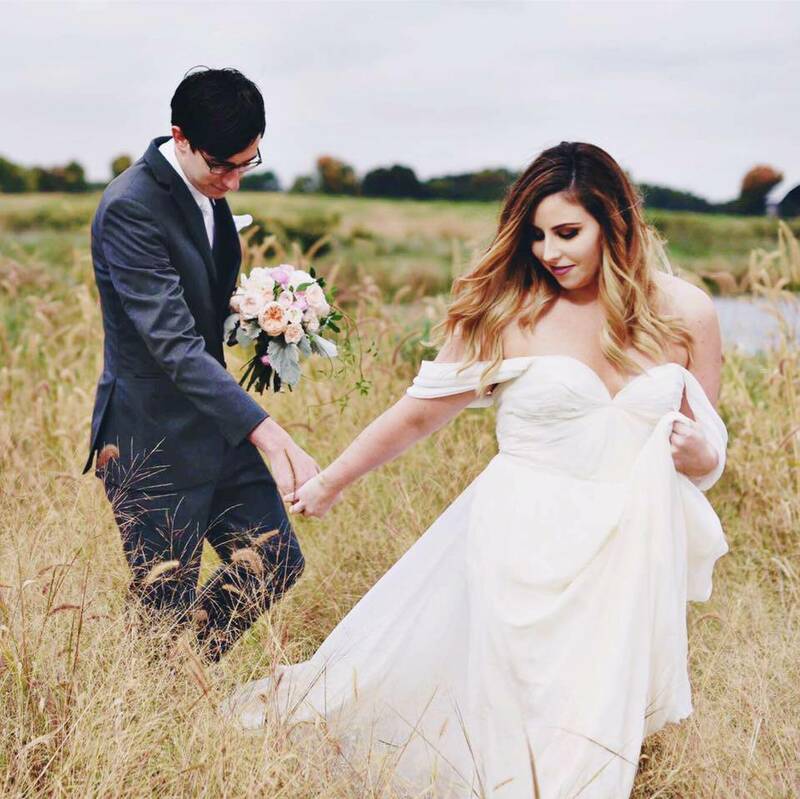 Curated by Carly: Harding-Lane Giveaway! That's it! Contest ends Sunday, July 9 at midnight. You can view all of Harding-Lane's designs on their products page. Started by brother and sister duo Steve and Sarah, Harding-Lane is an up-in-coming New England brand that offers preppy hats with stunning needlepoint designs. Along with their colorful line of baseball caps, Harding-Lane is dedicated to being an eco-friendly company that gives back to organizations focused on preserving precious land and wildlife. 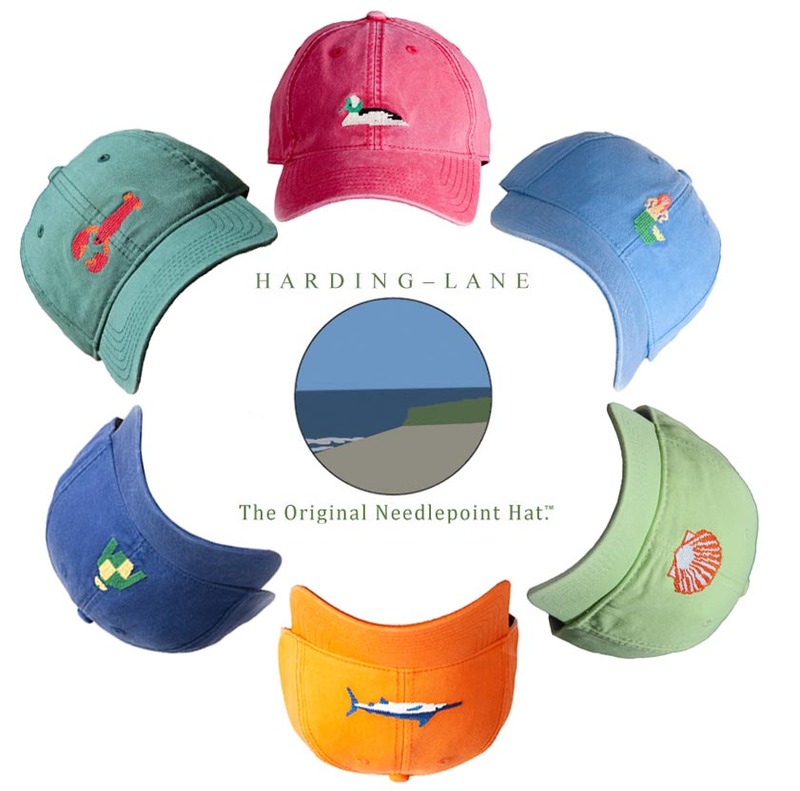 A word from Harding-Lane : "We thought about how cool it would be to put needlepoint stitching on a baseball hat (something we had never seen before) and to give profits back to environmental organizations in order to help save the places we loved. We wanted to create a product that somehow intertwined our love for New England, our respect for the environment, and our desire to live a life in which our work was our passion." Harding-Lane 's unique products and mission makes them a truly original company. Don't miss out on this great giveaway! I love the orange hat! While they are all awesome and beautiful, the orange hat is by far the most adorable and orange is definitely my color! My favorite hat is the Scallop Shell on Lime Green! I love the one with the crab! So cute! I like the nantucket red with the duck. Everyone needs a red hat! I love the one with the duck! So cute!! I love the Green Elephant hat!